HTH provides on-site health and safety training, staffing and consulting in Ohio, Kentucky and Indiana. Our clientele range from general & sub-contractors, hospitals, nursing homes, schools and manufacturing plants. Our instructors are dedicated to providing thorough and comprehensive training based on a company’s equipment and job requirements. 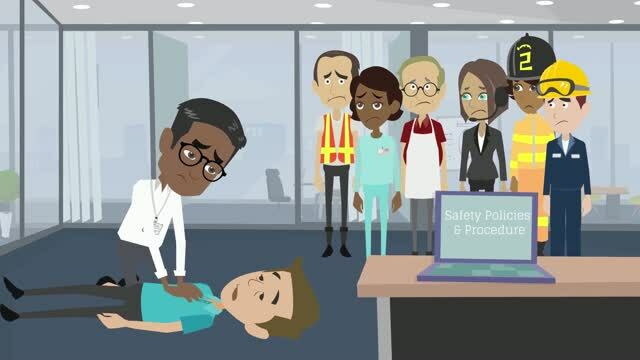 Employers have the duty to protect workers from injuries and illness on the job. Accidents and injuries are more expensive than realized. Costs mount up quickly! Providing employees with proper training and leadership is the most effective way to increase compliance and safety.